Unique, varied landscapes, rocky coastlines and long beaches, lagunas and green areas, inside an ecosystem that protects its biodiversity and offers an ideal habitat for many species to breed. The marine area of Capo Carbonara is located in the territory of the famous tourism destination Villasimius, and is divided into two bays by the promontory of the same name, covering a total of 86 square kilometres from Capo Boi to the island of Serpentara, including Cavoli Island and the SeccadeiBerni, Secca di Mezzo, Secca di Libeccio, SeccadeiPescatelli and Secca di Santa Caterinashallows, where the Madonna del Naufrago, a statue by PinuccioSciola, lies, visited each year by a procession in mid-July. A wealth of plant and animal species, including the pinna nobilis (an enormous bivalve mollusc), the clear waters, the colours of the sea, sand and granite make this stretch of sea unique, where delightful coves and splendid beaches alternate with promontories eroded by time. 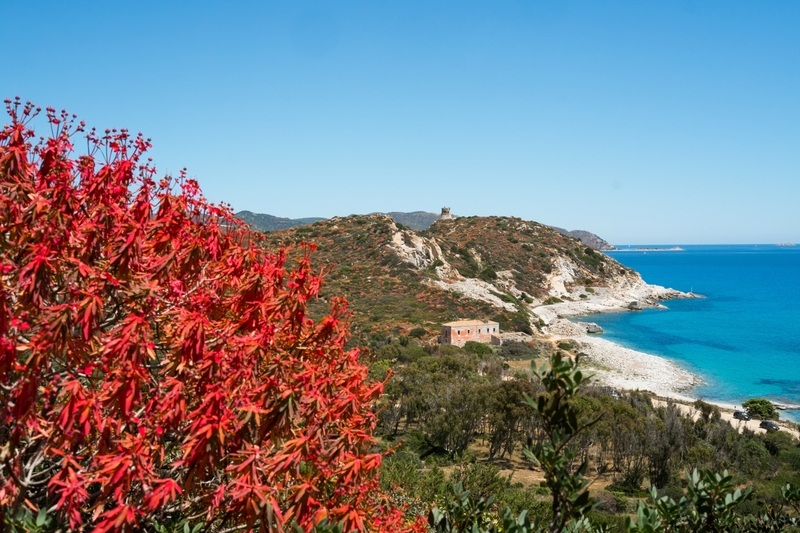 A path through the Mediterranean brush will lead you from Capo Carbonara to Porto Giunco. Between the two promontories lies a stunning beach, with dunes sheltered by ancient junipers, backed by the Stagno di Notteri that is home to birds such as the tawny pipit, peregrine falcon, pink flamingo and great cormorant. From above, it looks like a strip of sand set between "two seas". In the marine area, where fishing is prohibited, you can swim all year round thanks to the authorised diving centres. The underwater landscape is spectacular: crevasses, dips and bastions coloured by the yellow anemones and red gorgonians. In the Variglioni it's easy to run into shoals of barracudas, while in the Secca di Cala Caterina you'll come face to face with enormous grouper fish and sea bass. Posidonia meadows, essential for oxygenating the water, offer shelter to many organisms and allow them to develop. Shoals of mahi-mahi fish, dentex fish, brown meagres, prawns, saddled seabreams, octopus, greater amberjacks, diplodus and goatfish live in underwater forests. Try out fishing tourism, and take part in the fishermen's work, tasting the fish just pulled out of the nets. Inside the area, turtles and dolphins are also protected, and you can spot them at dawn or dusk south of Serpentara. 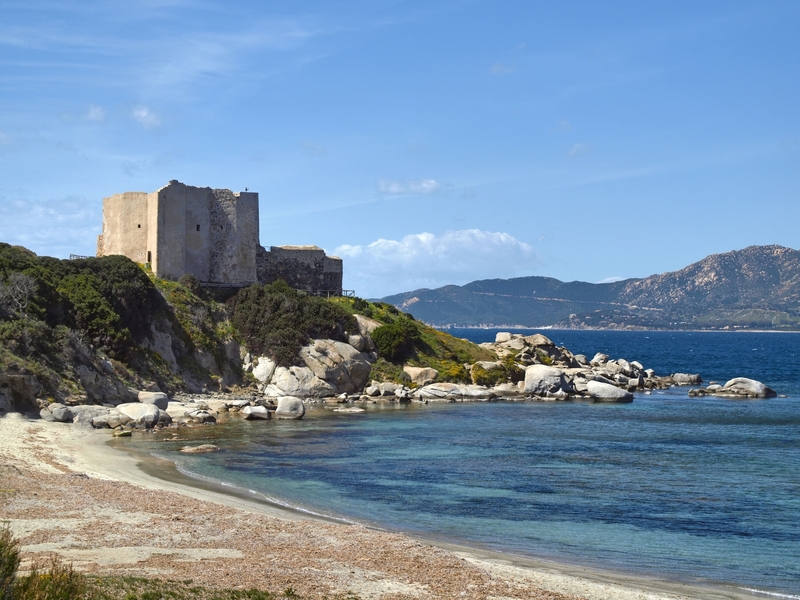 Sea storms and shoals have caused many shipwrecks, leaving ships from all periods on the seabed: a Roman galley, an Aragon ship (15th century), the Egle steamship (1943) and the Elba Ferry. 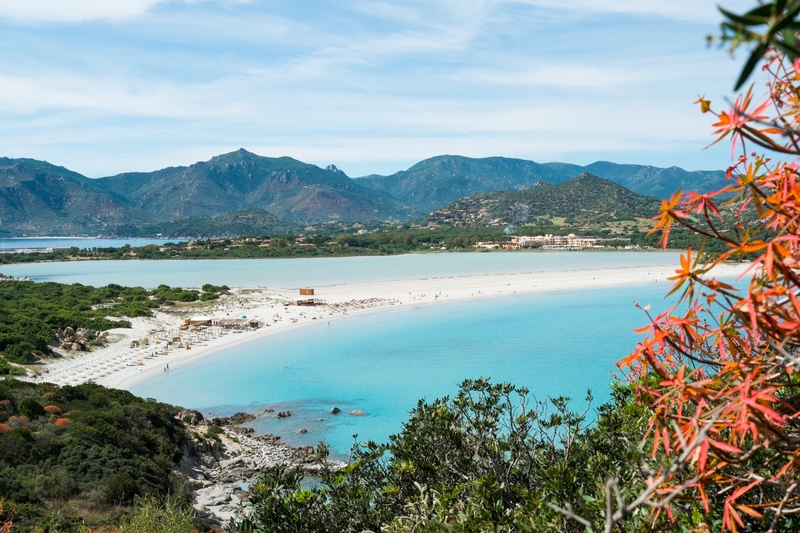 It takes around an hour by car (or coach) to reach Villasimius from Cagliari, following the panoramic coast road (SS125).